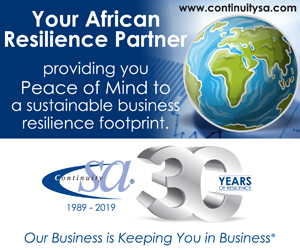 Testing and Conformity Services Laboratories (TACS Laboratories) is a Johannesburg-based laboratory, accredited by the South African National Accreditation System (SANAS) to ISO/IEC 17025 to conduct electrical safety and performance testing. Founded in 2015 by former SABS employees George Mashinini, Frederick Nkosi and Khakhane Motaung, the laboratory became effectively accredited the following year and has maintained the accreditation since. 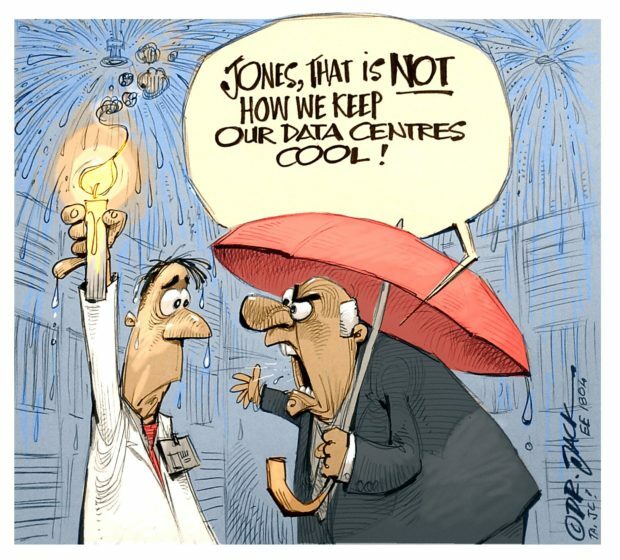 The Wynberg facility in Gauteng provides electrical safety and performance testing of products such as household electrical accessories, power cables and luminaires. 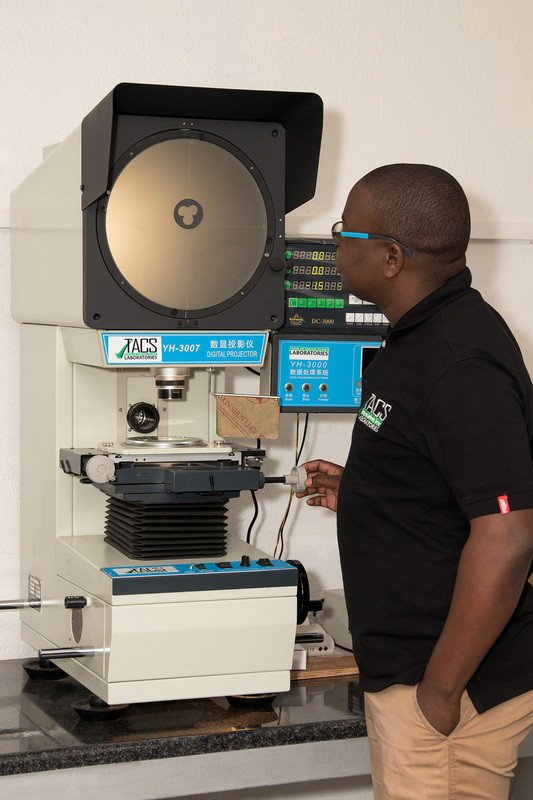 Mashinini, the company’s managing director, explains that, by becoming accredited to ISO/IEC 17025, TACS Laboratories automatically became affiliated to the International Laboratory Accreditation Cooperation (ILAC) which means its reports are recognised internationally. Today, the company tests to SANS, IEC, BS standards and others. To receive accreditation as a test house, the three founding members had to obtain samples for testing and so generate results which could demonstrate their competence and relevance of their testing equipment to SANAS. Once this was achieved, the company was ready for its first-ever client, the SAFEhouse Association. 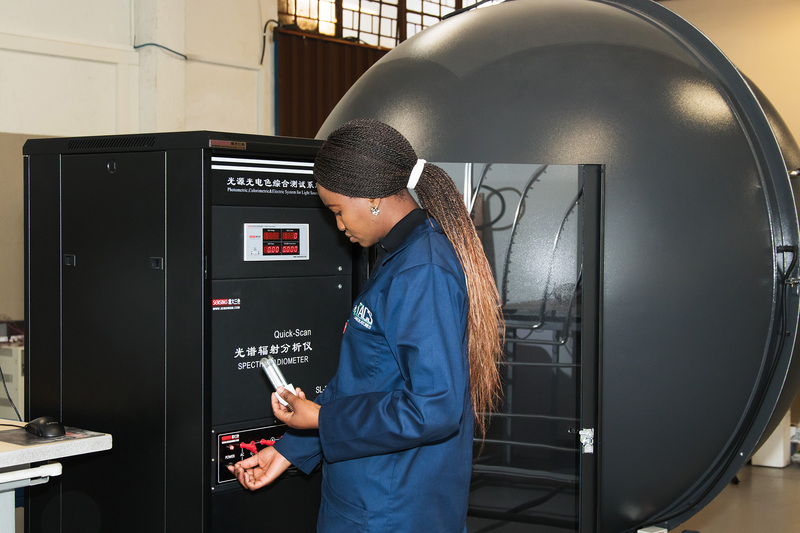 “The deadlines were tight, but we had to ensure that all testing conditions were observed, especially where critical equipment is involved,” says Mashinini. The company didn’t have the current personnel contingent of eleven people at the time and the three founders had to conduct the testing for their early clientele themselves to preserve the fledgling company’s cash flow. 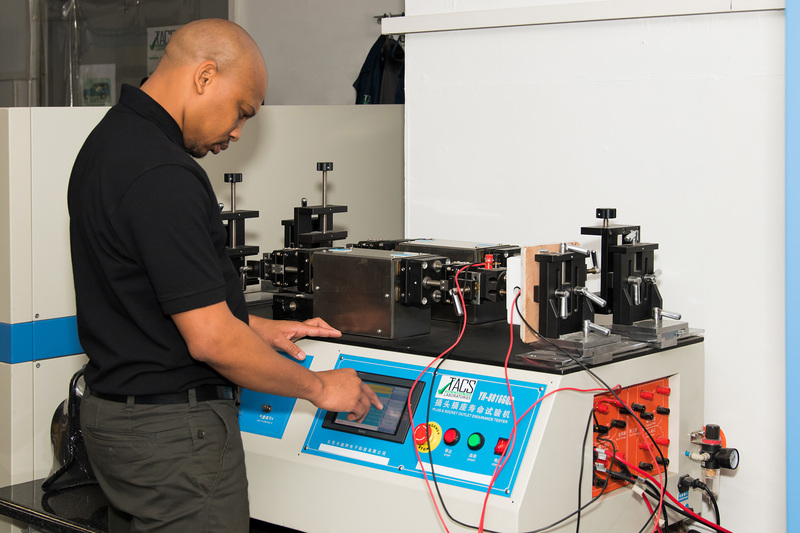 It was only towards the end of 2016 when they were joined by quality director Joel Ndaba who, as a former SABS test technician, had experience in conducting type-testing for luminaires. 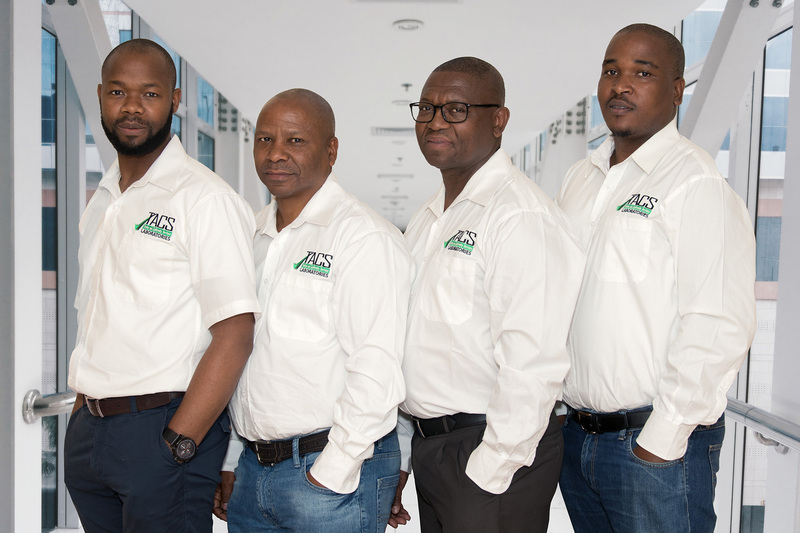 At the outset, TACS Laboratories was accredited to perform type-testing of power cables and household electrical accessories only, but with the addition of Ndaba, the scope broadened to include type-testing for luminaires and IP codes as well. 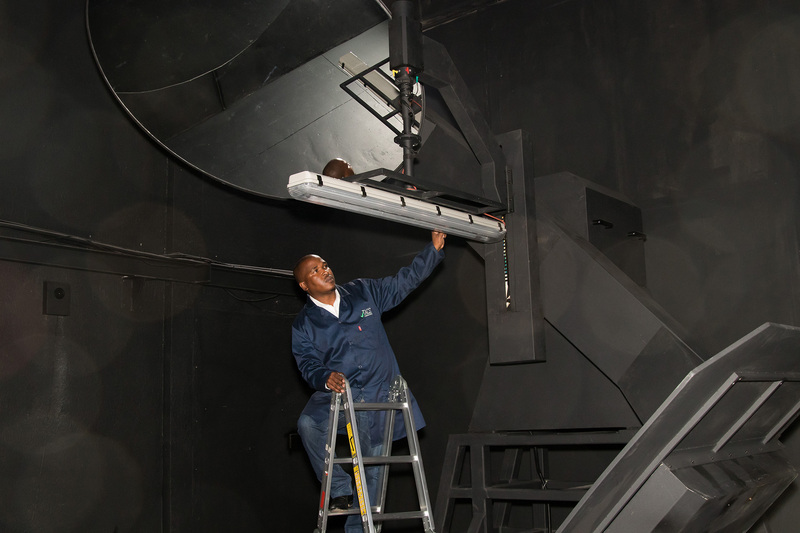 According to technical director Frederick Nkosi, the company’s client base showed good growth with the addition of luminaire testing and it soon became necessary to recruit more people with relevant experience in testing of products within the company’s scope of accreditation. The fact that many employees at TACS have prior experience of type testing means the staff are well-versed in type-testing and the challenges it presents. 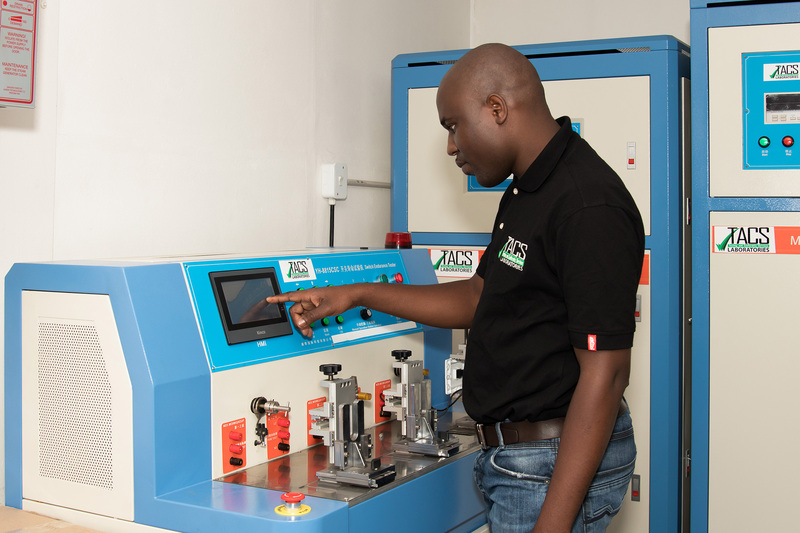 In this regard, Motaung cites as an example the fact that some of the TACS Laboratories testing machines can accommodate more than one sample simultaneously. 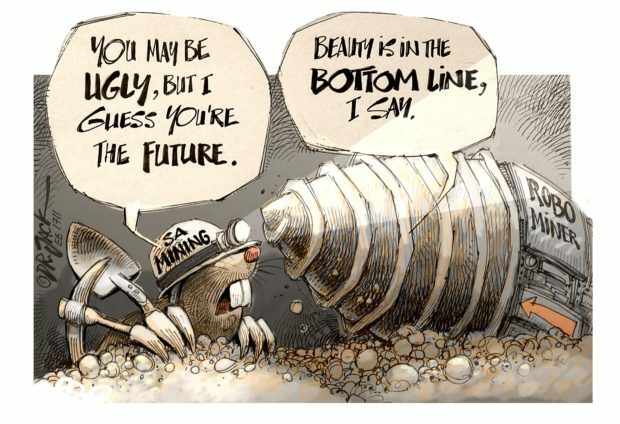 This allows the advantage of shorter turn-around times preferred by industry in the light of technological development. Another strength to TACS’ credit is a good understanding of the products that they are accredited to test. 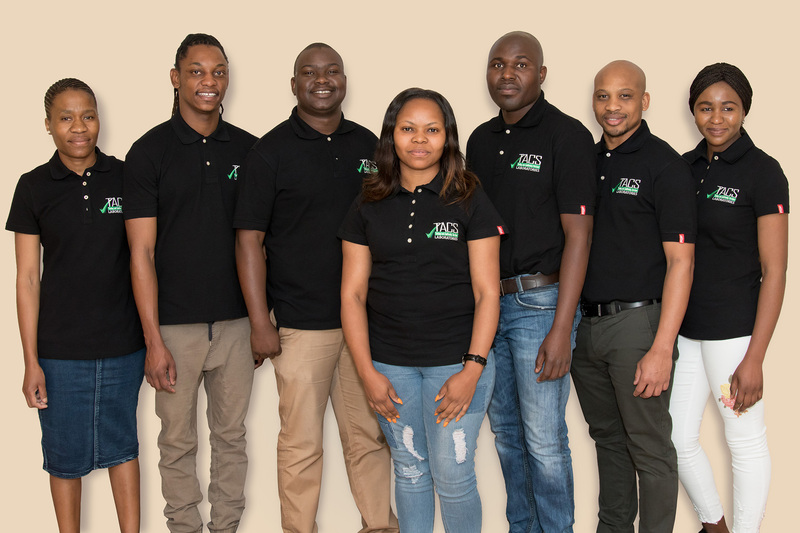 The TACS client base has grown substantially since the early days of operation: “At first, we wondered where our big clients would come from, but clients soon started to approach us,” says Motaung. Quality director Joel Ndaba says the company’s other strengths include the superior quality of its testing equipment, which is based on the latest technologies. “For instance,” he says, “we are well equipped to test new technologies such as LED lamps in lighting.” The company owns one of only two operational Type C goniophotometers in the country accredited by SANAS. The laboratory is also equipped with the only photobiological safety testing equipment in the country, which is critical considering the fast evolution of lighting technology locally and abroad. Ndaba notes that, “due to a shortage of accredited laboratories in South Africa, local manufactures and importers never had much choice in terms of whom to approach for testing. Many local manufacturers even opted to test their products abroad, but since TACS became accredited, many customers are now considering our services because of our understanding of local standards. “Over the years, I have evaluated lighting reports issued by overseas laboratories and most of these reports leave questions in terms of the competencies of these laboratories,” says Ndaba. “These reports create problems for the national regulator (NRCS) when they have to evaluate and issue Letters of Authority (LoAs). TACS Laboratories is a young company with much growth in its future. 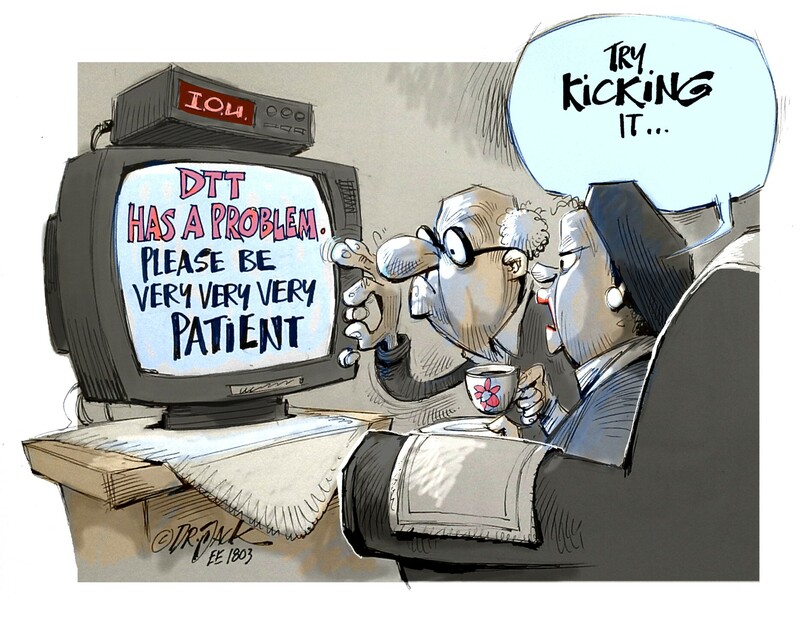 For instance, the directors point out that its services are currently limited to single-phase testing on household electrical accessories. However, this will soon include 3-phase and testing of medium and high-voltage cables. 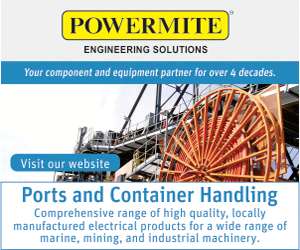 Currently, the company’s services include testing of cables including power cable testing such as cabtyres and distribution and mining cables and overhead conductors, among others. Household electrical accessories testing ranges from plugs, socket-outlets and adapters to appliance couplers; cord extension sets; ready boards; cord sets; switches and terminal block connectors, while luminaire testing ranges from ceiling fittings, bulkheads, floodlights, street lights emergency lights and more.